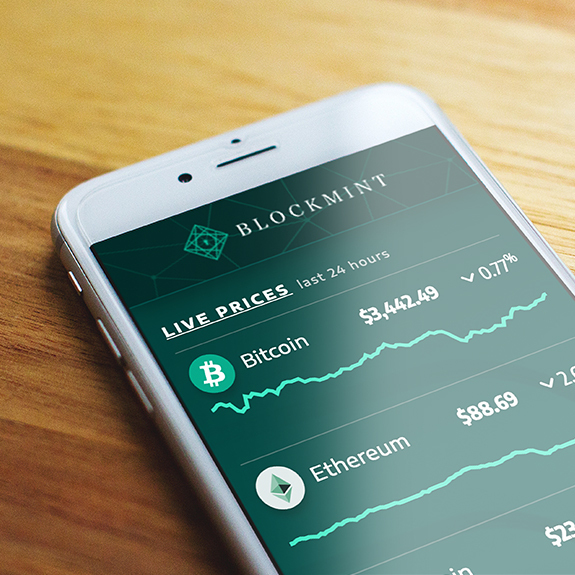 Blockmint is the proven partner for discerning investors looking to simplifying their entry into cryptocurrency investing via a secure, easy-to-use platform. 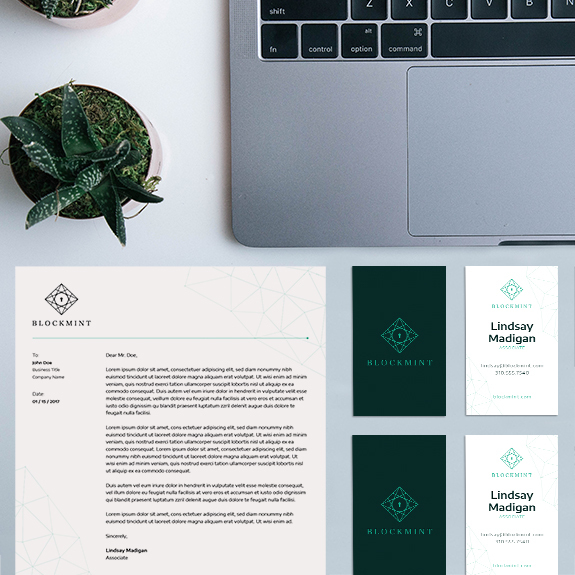 With new headlines and legislation happening on the hour, the client and the market required a full brand positioning and identity package that conveyed a high level innovation and trust. It is a testament to a great relationship when everyone feels an equal sense of investment and pride in their brand. Simplifying their entry into crypto investing, Clever crafted the name, logo, and strategic positioning for Blockmint. 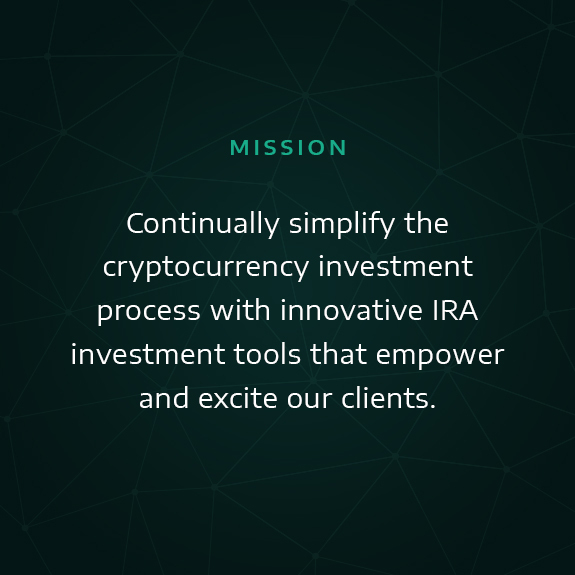 On the forefront of cryptocurrency, we took the brand’s financial experience, commitment to impartial insights and comprehensive support, and amplified it throughout their platform. 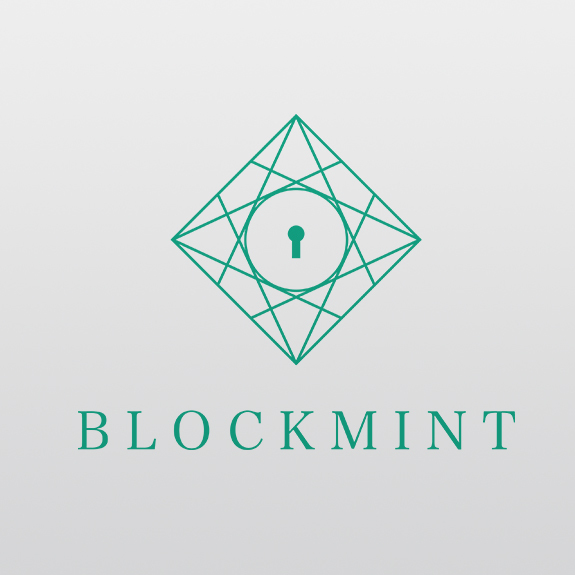 Backed by Lear Capital, Blockmint takes security very seriously and needed a logo that clearly conveyed this. So we created the Cryptogon, a robust geometric shape with sharp lines that draw your eye to the lock in the center. The logo illustrates the interconnection and protection of the brand and the blockchain. It was mission critical to get Blockmint’s strategy locked down before embarking on design. Much like saving for retirement, a well-researched plan of action is crucial for a long and healthy return on your brand’s investment.